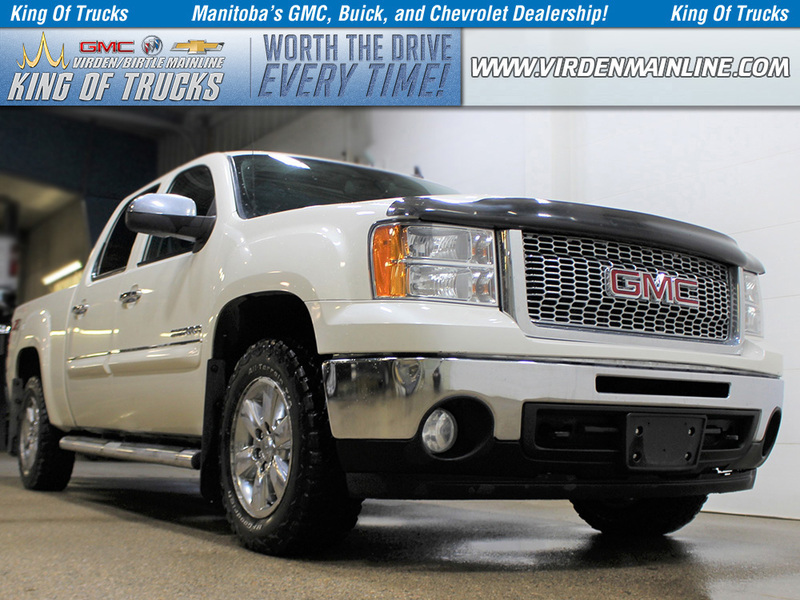 Rear View Camera, A/C, Remote Keyless Entry, Cruise Control, SiriusXM! On Sale! Save $4795 on this one, we've marked it down from $26723. Every Terrain is built with precision and distinguishing features, which are a true testament to the craftsmanship and detail that goes into every GMC. 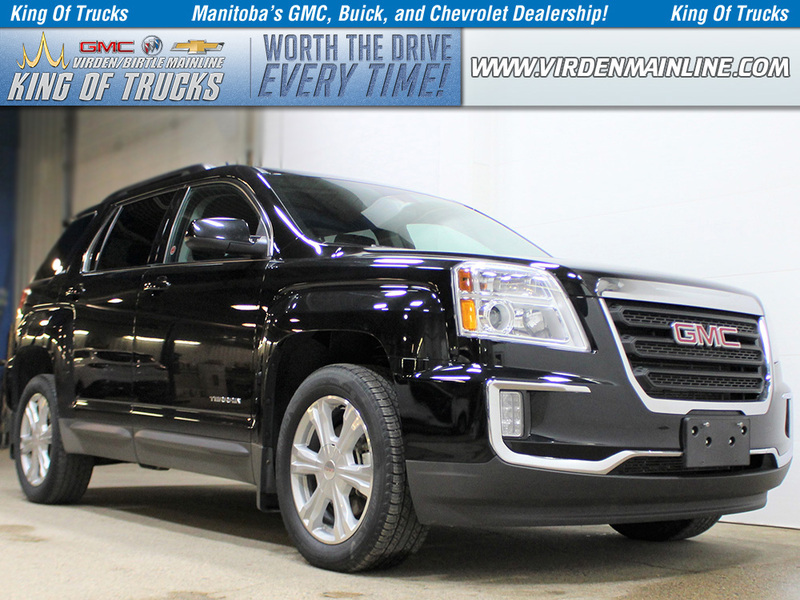 This 2017 GMC Terrain is for sale today in Virden & Birtle. Utility is only one part of this small SUV's story. 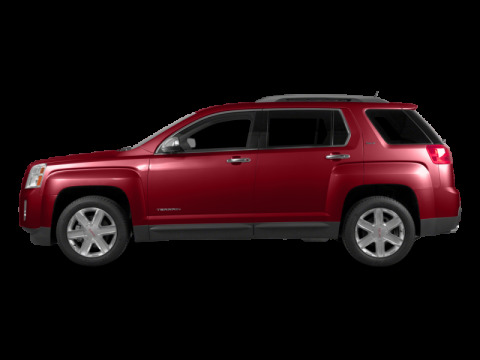 Every detail and innovation in this 2017 GMC Terrain has a purpose - to give you a superior experience no matter what seat you're in. This compact SUV is inviting and comfortable thanks to its MultiFlex rear seat system that maximizes the rear leg room and utility. Every Terrain is built with precision and distinguishing features, which is a true testament to the craftsmanship and detail that goes into every Professional Grade GMC vehicle. This SUV has 67073 kms. It's gb8 ebony twilight metallic in colour. It has a na transmission and is powered by a 2.4L 4 Cylinder Engine. 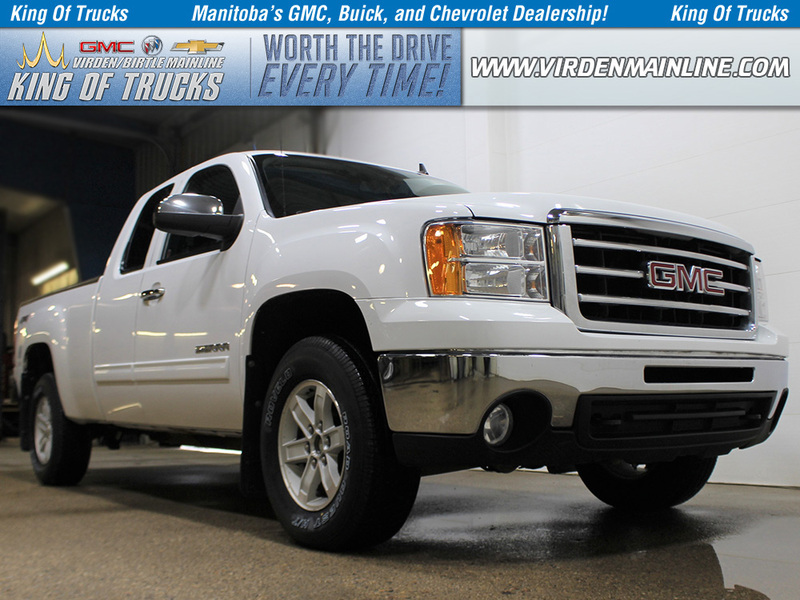 This vehicle has been upgraded with the following features: Rear View Camera, A/c, Remote Keyless Entry, Cruise Control, Siriusxm, Bluetooth. It has some remaining factory warranty for added peace of mind. Buy this vehicle now for the lowest bi-weekly payment of $155.06 with $0 down for 96 months @ 5.99% APR O.A.C. ( taxes included, $728 / Administration Fee and Security included / Tracking Fee included / Dealer Permit #2867 / Total cost of borrowing $6651 ). See dealer for details.